Today we are in the age where energy became an absolute necessity to maintain day-to-day activities beyond providing comfort and convenience. 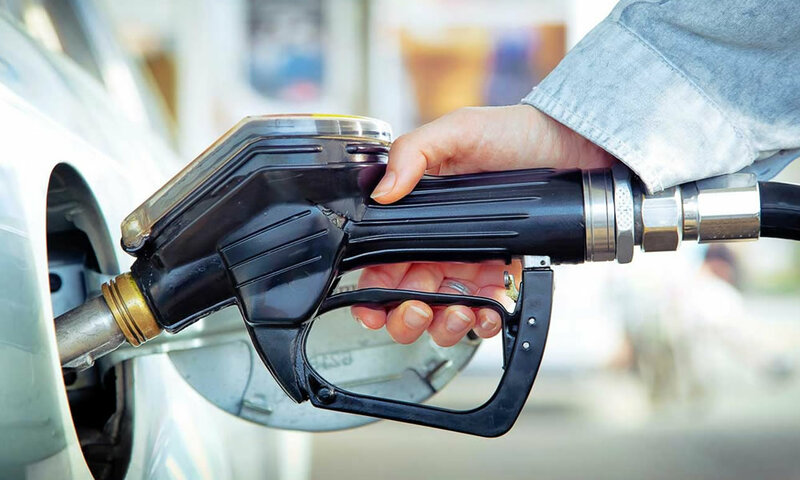 Fuel is possibly the priciest expenditures that a fleet-based organization encounters. Trinetra’ s Specialized Solutions goes far beyond traditional GPS vehicle tracking and fleet management solutions, delivering an array of premium features utilizing today’s most advanced technologies such as Mobile Data Terminal, Driver Identification, Biometric & RFID, Temperature Sensing, Remote Asset Monitoring, Keypad Integration and Web Services helps clients across diversified industry verticals to increase productivity and reduce the operational costs. Trinetra facilitates to reduce 25-35% of idling which will help the user to reduce over-head costs, but it varies from customer to customer and fleet size to fleet size. Also, when linked with driver behaviour, this will help in coming up with necessary steps for controlling the unnecessary idling of vehicles, thus reducing fuel wastage. To know more about Trinetra’ s Vehicle tracking solution, feel free to Contact us or Leave us an enquiry.